Agnes Wold is an associate professor at the Sahlgrenska University Hospital in Gothenburg, Sweden. She holds a part-time position as a clinical allergy researcher and works as consultant in Clinical Bacteriology and Clinical Immunology. She received a B.S. in 1981, a Ph.D. in 1989 and became associate professor in 1993. Today she heads a research group focusing on the studies of the normal intestinal microflora, particularly in relation to development of allergy and inflammatory bowel disease in childhood. In parallel to doing science, Agnes Wold has a long-standing interest in gender equality in academia. 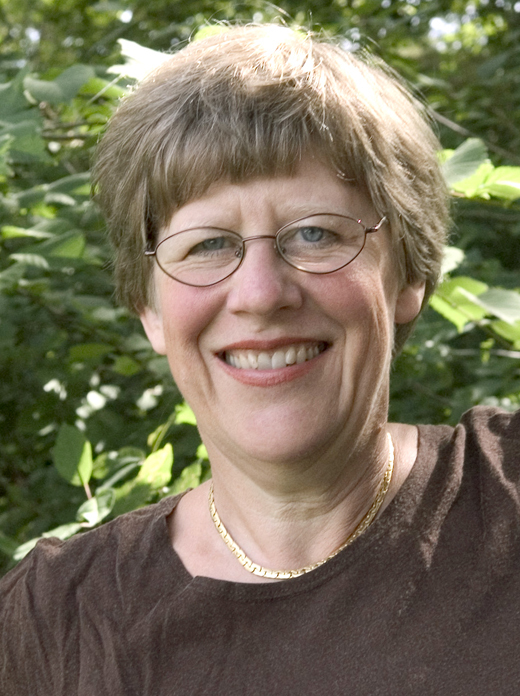 In 1997, she and her colleague Christine Wennerås published the ground-breaking study "Nepotism and sexism in peer-review" in Nature. This study demonstrated that women had to be much more qualified than men in order to be judged equally competent by evaluators at the Medical Research Council in Sweden. Moreover, she participated in the European Commission's ETAN-network, which published a report in 2000 on (the lack of) equality among scientific researchers in the European Union. She is currently a member of the advisory board on gender equality on the Swedish Board for Higher Education, and she is also the head of the Association of Academic Women in Sweden, which was founded in 1904 by women struggling for their rights to academic positions. She has written several articles and essays and has given numerous lectures on gender equality in academia. She has brought these issues to the attention of the general public via appearances in interviews and debates on Swedish radio and television. 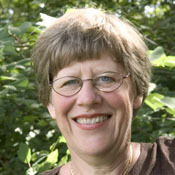 In 2006 Agnes Wold was appointed Honorary Doctor at the Chalmers University of Technology in Gothenburg, Sweden, due to her contribution to the field of gender equality in academia.